The librarians are back! 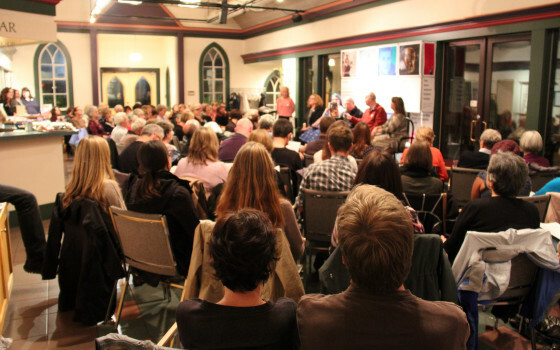 Fast, furious and fun, Greater Victoria Public librarians return to the Belfry for Booksmack. They will let their hair down, take off their glasses and speed review their favourite books. Deborah Williams from Vanya and Sonia and Masha and Spike will be joining the librarians for this special event. Book smack is sponsored by Munro’s Books.